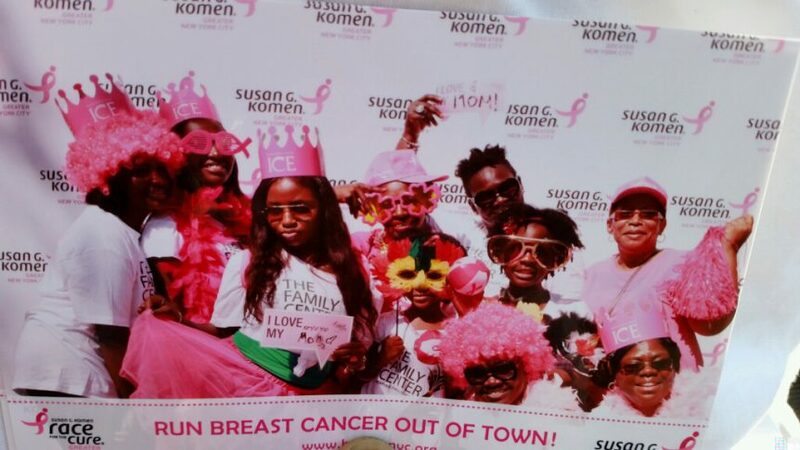 For many years now, The Family Center has partnered with Susan G. Komen for the Cure, Greater NYC to provide counseling and legal representation to low-income, minority women impacted by breast cancer, and their families. Our Race for the Cure team, TFC Pink Ladies & Gents, rallies every year to support the Komen NYC-Family Center partnership and the NYC women and families who benefit from these services. This year we walk for Yvette. 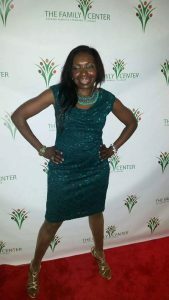 Yvette Walker was a tireless advocate for The Family Center. 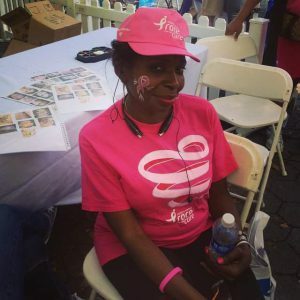 She regularly participated in the Race for the Cure and never missed a Family Center event, even after she was diagnosed with breast cancer. Earlier this year, she lost her long battle with this devastating disease. All at The Family Center cherish their memories of Yvette. 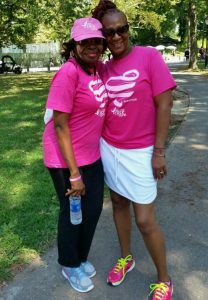 At this year’s Race for the Cure, TFC Pink Ladies & Gents will walk not only for all women battling breast cancer, but also for Yvette. We will run and walk and celebrate Yvette’s courage, determination and loving nature. Click below to sign up for the Race and join us!